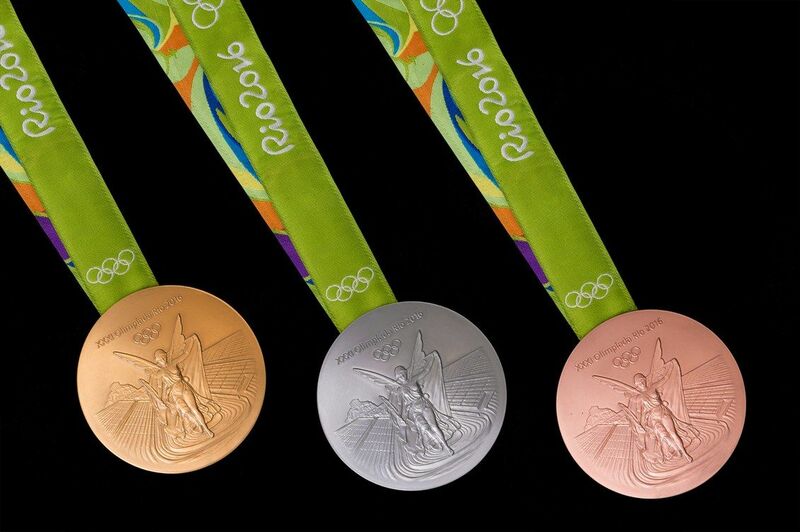 HOME / TRENDING / EVER WONDERED WHAT OLYMPIC MEDALS ARE ACTUALLY MADE OF? FIND OUT HERE! With Rio Olympics 2016 going on, everybody is really on the top of their game. With PV Sindhu just winning the semi-finals yesterday, Sakshi Malik winning bronze and Dipa Karmakar creating waves, Indian women are really taking the Summer Olympics notches higher this year! Not just them, but let’s not forget that our major Olympic gold mine is owned by the superhuman (nicknamed “Flying Fish”) Michael Phelps. He has won 28 medals so far in the Olympics and we are just sad that this was his last Olympic outing! Well, we have always heard and seen these guys decorating themselves with these beautiful medals. But what really is it that goes beneath the making of it? Every wondered what Olympic medals are actually made of? They may sound crazy expensive, but did you know that their current net worth is only around 600 dollars? Truth is, they are barely made of any gold. 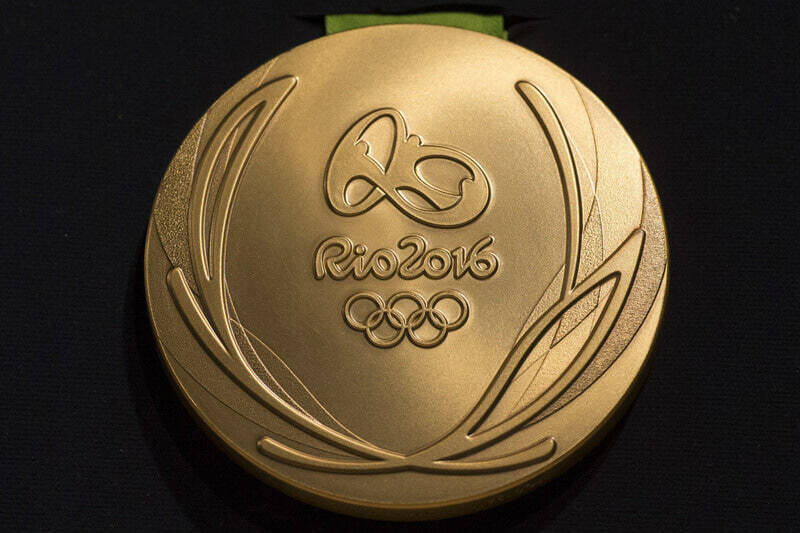 In a total of 500 grams, the only gold used in the making of the medal is a mere 6 grams i.e. 1%; that too only used for plating purposes. This gold is mercury free. Believe it or not, rest of it is silver and a tiny 7% used is copper. The last pure gold medal ever made at the Olympics was way back in the 1912 Stockholm, Sweden Olympics. 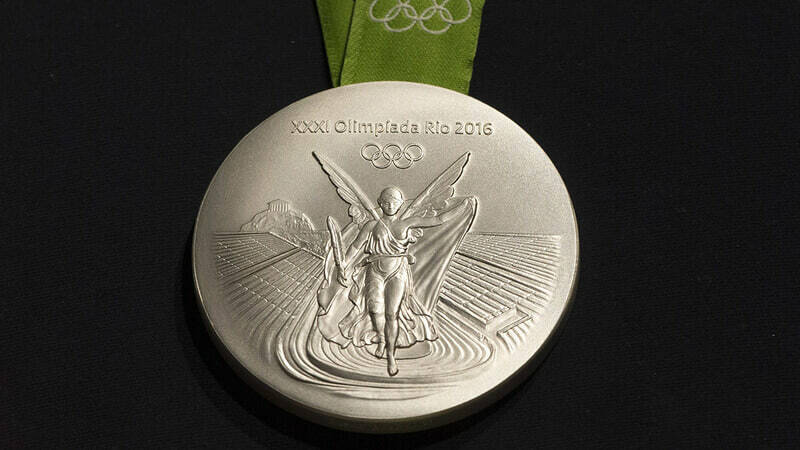 Silver medals are essentially the only medals staying true to their identity and name. They are indeed made of silver and that too pure silver. Most of this silver is recycled and made from car parts, mirrors and X-Ray plates. The current market value of this medal is around 300 dollars. Bronze medals are undoubtedly the cheapest of the lot. They are composed mostly of copper with 5% of it being made of out of zinc. Its monetary value is only 4 dollars. To make this kind of copper for the medals, waste copper is used from the coin minting process itself; and eventually the same is recycled to make new ones. Wow! Big net worth or not, an Olympic medal means the world to the players fighting for it! But sometimes, the same players who make us proud can cause us shame too! Here are 11 sportsmen and their shocking controversies which are bound to shake you!